Asking questions, responding to them, and reporting content. How to ask a question on the Transcription Discussion Board? Click on the "Add Question" button displaying at the top-right corner of the page. You can also start typing your question into the “Search Bar” on the homepage or on top of the sidebar of inner pages. You will be shown search results based on what you've searched. If you don't see a version of your question that already exists, click "Add Question" to add it to the Transcription Discussion Board. After you’ve posted your question, it will be distributed to the community and you’ll be notified when someone responds. How to respond to a question on the Transcription Discussion Board? On the Transcription Discussion Board, you can write a response to a question from "All Question" page by clicking the "Respond to the question" button. How to report content or users that violate the policies of the Transcription Discussion Board? You can report content or users that violate the Transcription Discussion Board's policies using the "Report Abuse" option in the individual questions’ page. From the Report Abuse option, choose the option that best describes the policy violation. Clicking submit sends your report to the Transcription Discussion Board's moderation team. Submission of a report using this channel is most efficient and the fastest way to have your concern addressed. If I have a problem to report or a feedback to give, how can I contact the Transcription Discussion Board? Regarding general feedback, we will only respond if it is of a legal or safety issue. However, all general feedback is read and sent to the appropriate team member. Changing your profile photo, resetting the account password, notification settings, and deleting your account. How can I add or change my TCI Transcription Discussion Board profile picture? Log in and visit your profile page. You can access it by clicking on "My Account" from the menu in the upper right-hand corner. Click on "Edit. It is just next to Profile Information. it. Under "Profile Picture", you'll see another option "Edit" to add or change your profile photo. How do I change or reset my password on the Transcription Discussion Board? 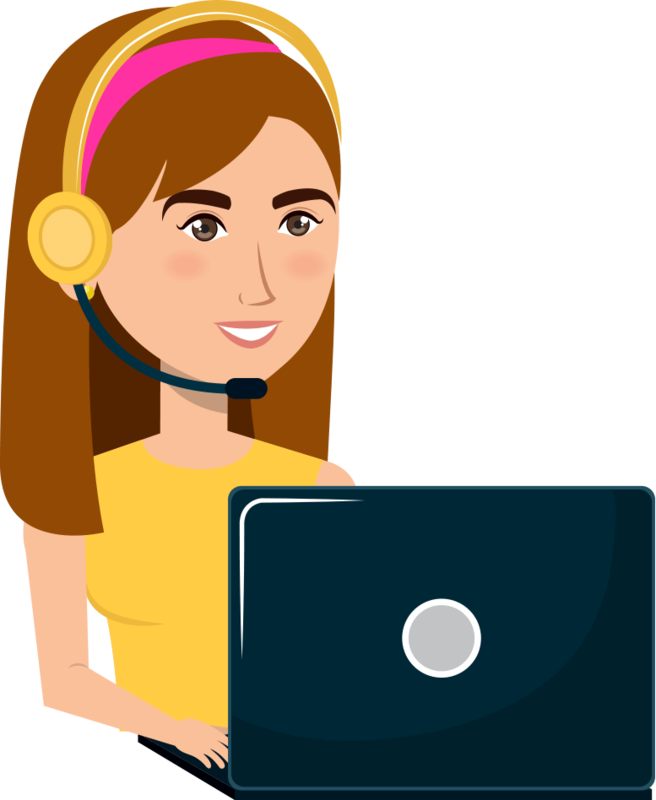 If you're already logged into your Transcription Discussion Board account, you can change your password by visiting your "Edit My Profile” page. Click on the "Change Password" option and into the pop-up message, enter your new password. Next, enter your new password and click on “Change Password” to save it for future logins. If you don't remember your password and are logged out from your Transcription Discussion Board account, you can change it from the login screen by entering your email address and clicking the "Forgot Password?" link. We will send a link to reset your password through email. Tip: In case you are not receiving the email for password reset, there’s a possibility that it was filtered or blocked either by your mailbox or by an email filtering service. Make sure you check your spam folder and also try whitelisting the following email: forum@transcriptioncertificationinstitute.org. If you have issues resetting your password, contact support to get further assistance. How do I control notifications from the Transcription Discussion Board? To toggle the notifications and emails that you get using the Transcription Discussion Board, visit the "Edit My Profile" page. Then, click on “Email & Notifications”. On this page, you have the option to customize the notification and email types that you receive from the Transcription Discussion Board. You can also set the frequency in which you receive them.